Mauga Dr. Harlich H. Stavemann is a relieved man. As he boards his flight today back to his home in Germany, he knows his gift to the people of Samoa rests in the right hands. 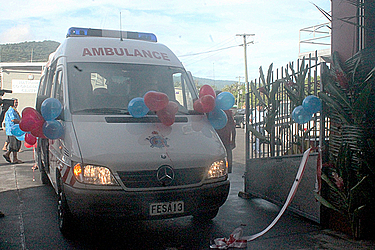 Yesterday, the fully equipped Mercedes Ambulance meant for the Sataua District Hospital in Savai’i was officially handed over to the government. At the Samoa Fire and Emergency Services. (F.E.S.A.) headquarters in Apia, Prime Minister Tuilaepa Sa’ilele Malielegaoi was flanked by prominent Cabinet ministers and the diplomatic corps present to witness the handover. Prime Minister Tuilaepa deeply grateful to the Good Samaritan from Germany. “This is an opportunity to publicly acknowledge and thank you Dr. Maugali’i for this timely donation in the procurement of the ambulance and other donated items that are of great assistance to the work of the Samoa Fire and Emergency Services,” he said. Overjoyed, Mauga could not stop smiling from ear to ear. 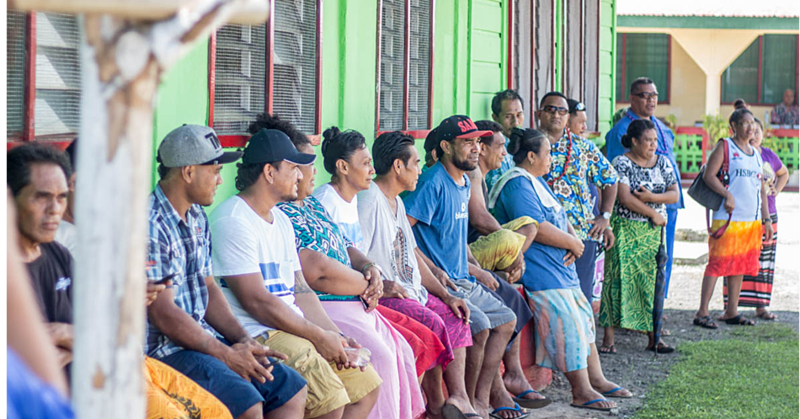 “Two years ago, when the new district hospital at Sataua was built, we realized that there was no ambulance within this area and people in need had to order one form Tuasivi, get transport on a pick up truck or even die if help was not available." He then presented the keys to the Chairman of F.E.S.A. Leta'a Dan Devoe. The day before, Mauga and his wife presented a mountain of life saving medical equipment meant for the new Sataua Dsitrict Hospital to the Ministry of Health. There to conduct the official handover was the Minister of Health, Tuitama Dr Talalelei Tuitamato. He personally thanked Mauga for the kind donation. “This medical equipment and supplies which includes wheelchairs and medical supplies for the Sataua District hospital, will greatly assist Samoa’s health service providers,” Tuitama said. The donations come from Mauga’s non profit charity known as Harlich Stavemann Stiftung based in Hamburg through its subdivision called Mauga Aid. 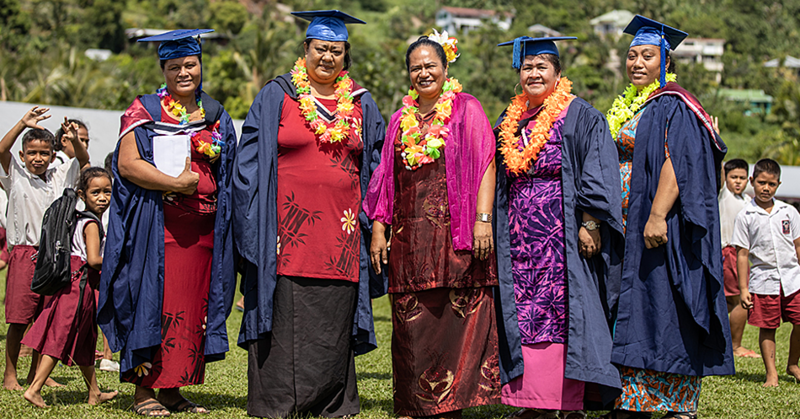 Mauga Aid supports the people of Samoa, especially the Asau District. Mauga is a matai title holder from the village Vaisala in which he has called home for more than 20 years. 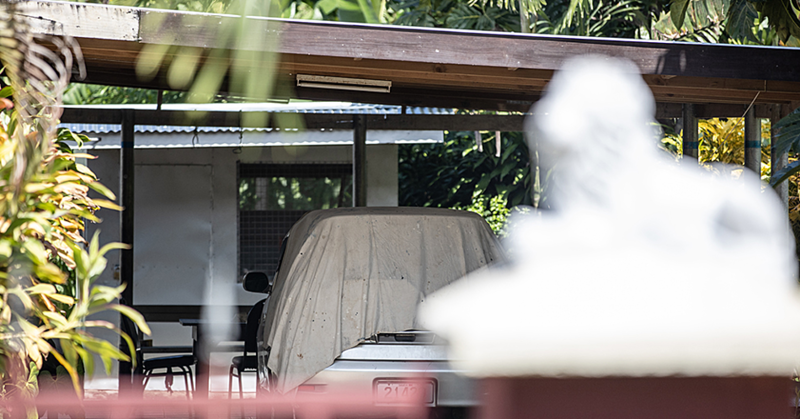 He will be returning to Germany where a psychotherapist is and is looking to return back to Samoa in November.